Last edited by KMH; 04-08-2010 at 06:06 PM. you'll have to register as a vendor (and not as a seller) for the event to be able to advertise. 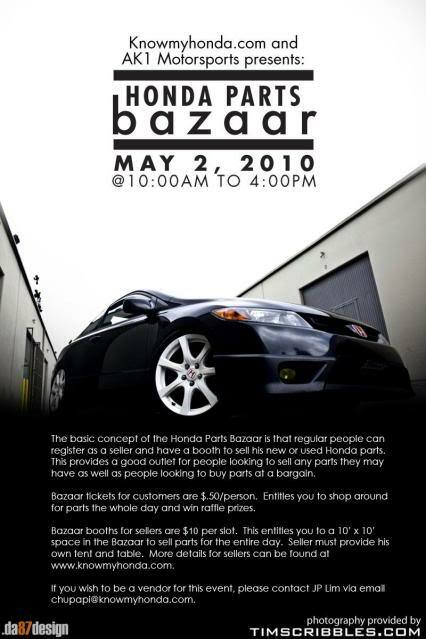 Hi Member..Take Note Of This Message..
And please dont post it anywhere's else in the regular forums..
Honda meet Croatia, Zagreb [Europe] :-) 21. May 2011. '91 Honda Won't Start - May Day!